This casting call is for a single video which will hopefully be completed within about a week of this project being posted. We expect a turnaround time of 5 days or less. 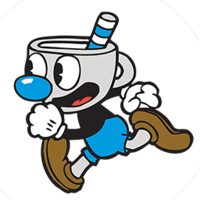 Cuphead's brother, https://vignette.wikia.nocookie.net/cuphead/images/b/b3/Mugman_running.png/revision/latest?cb=20171004134329 . Loves adventure, high pitched voice somewhat like his brother. Couldn't leave all of you behind! 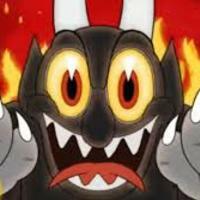 http://vignette3.wikia.nocookie.net/cuphead/images/c/ca/2643273-cuphead-screenshot-devil.jpg/revision/latest?cb=20150616151332 The devil is the bad guy, has an evil sounding deep voice, and is generally evil. 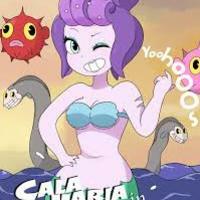 https://vignette.wikia.nocookie.net/cuphead/images/4/4e/Cala_maria.png/revision/latest?cb=20171014082938 Considered attractive by some, she's often shipped with Mugman. 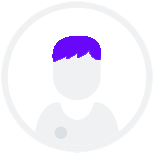 Has a soft & very feminine voice. OH my,are you sure you're okay? You're a cute one aren't you. 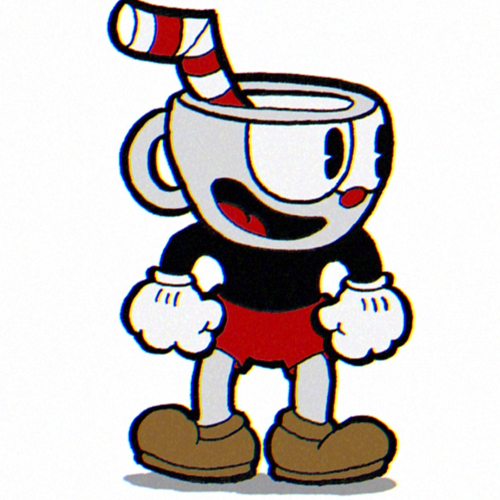 Character from "cuphead". 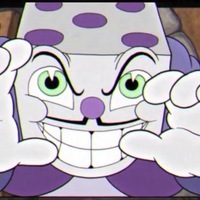 https://vignette.wikia.nocookie.net/cuphead/images/7/74/King_Dice.PNG/revision/latest?cb=20171007204801 crafty and mischievous voice. 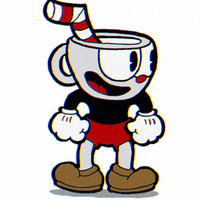 Older than the cuphead bros.
Don't you know, the devil always wins.